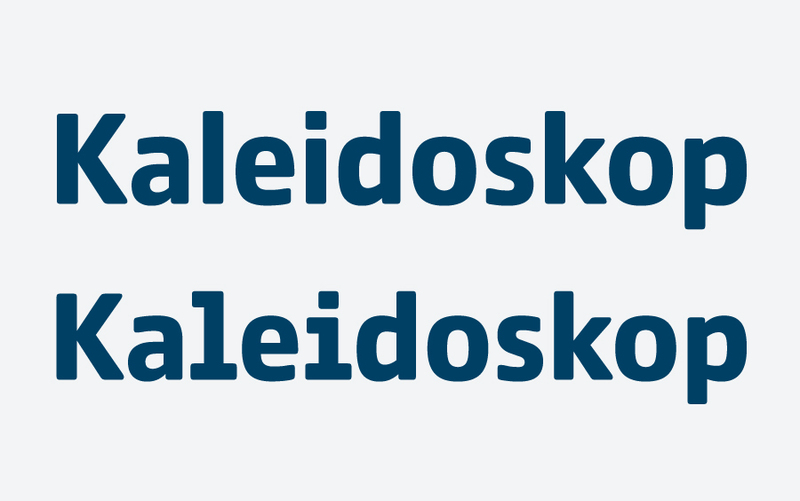 From the very beginning, we wanted to create a typeface that goes above an beyond the typographic boundaries of what seemed typographically possible. 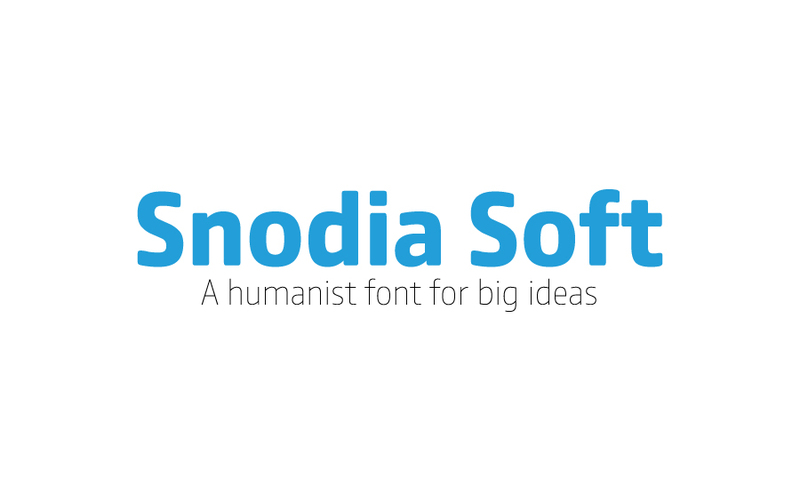 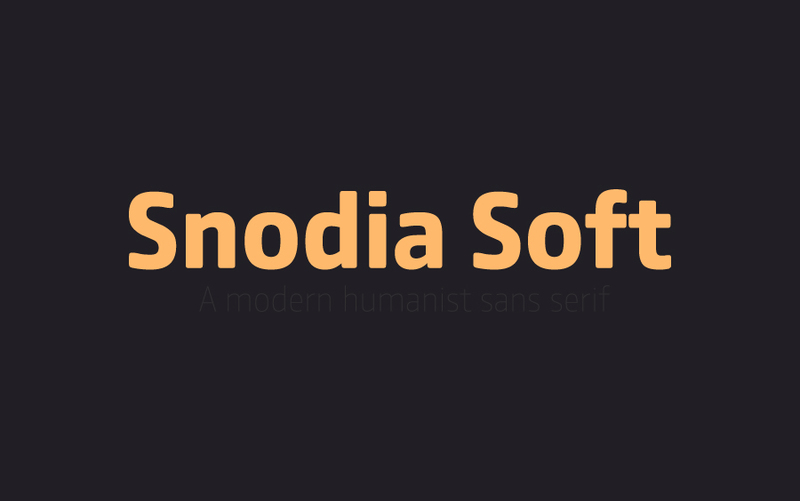 Snodia is the typeface at the intersections of humanist and modernist. 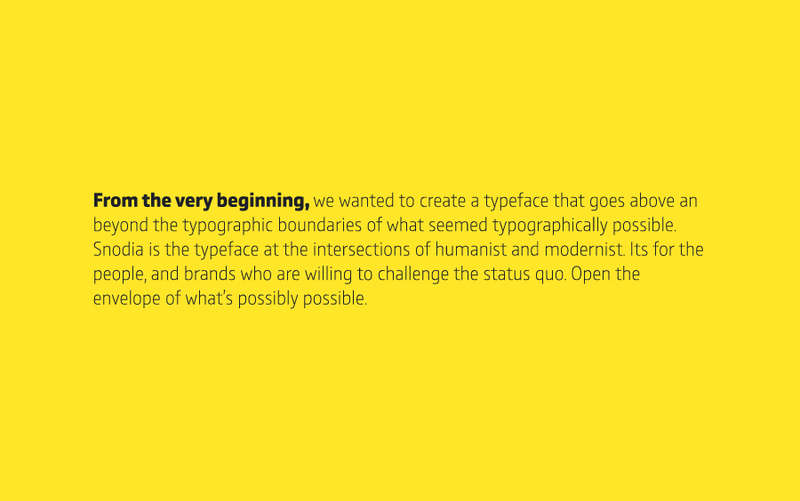 It’s for the people, and brands who are willing to challenge the status quo. 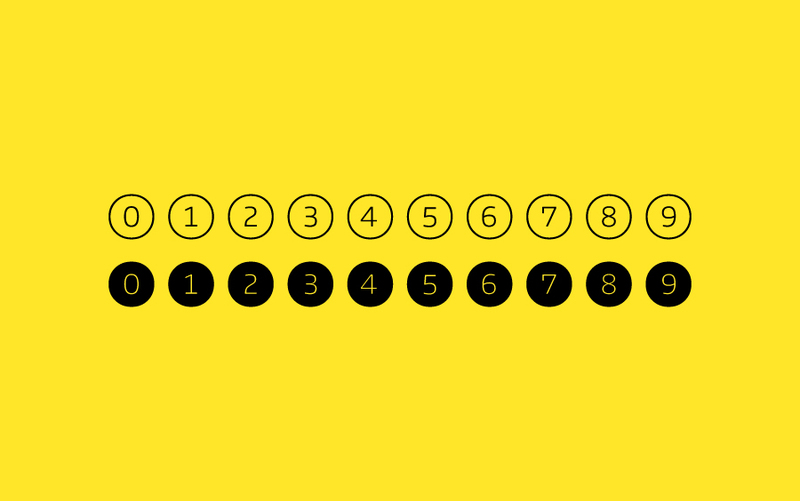 Open the envelope of what’s possibly possible. 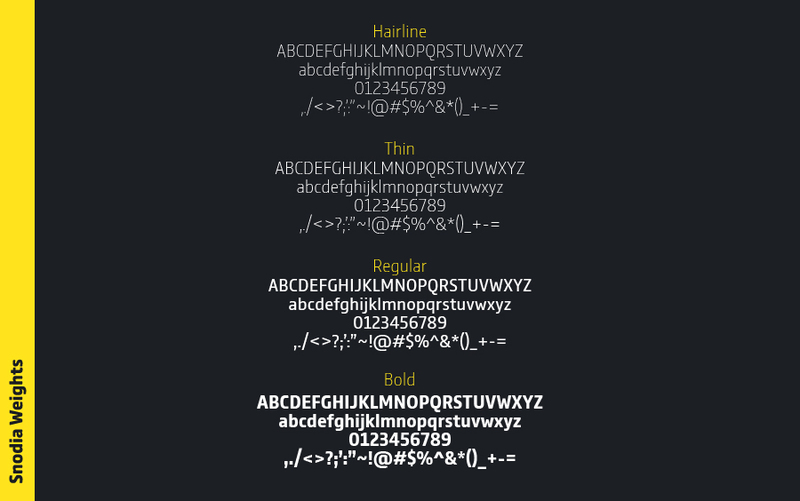 This font includes four weights Hairline, Thin, Regular and Bold. 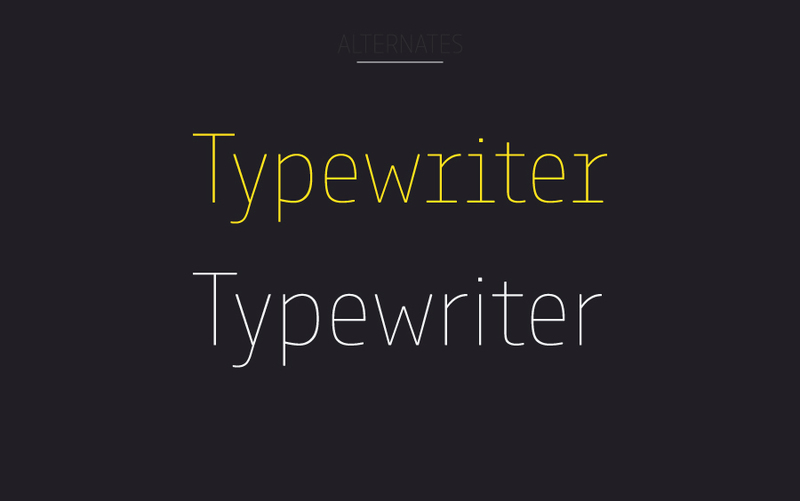 Its the perfect companion for both print and digital projects.